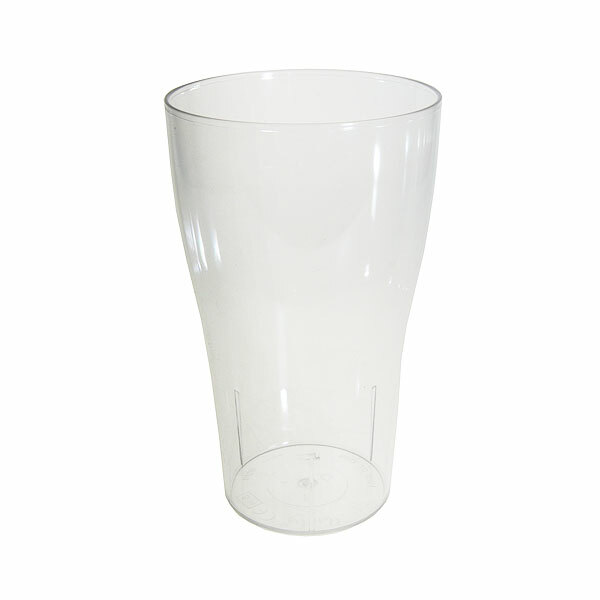 Made in polycarbonate and shatterproof, these fantastic reusable tumblers provide you with a modern style and robust tumbler from which you can serve soft drinks, spirits with mixers and a whole host of other drinks, with versatility really being the key word here. 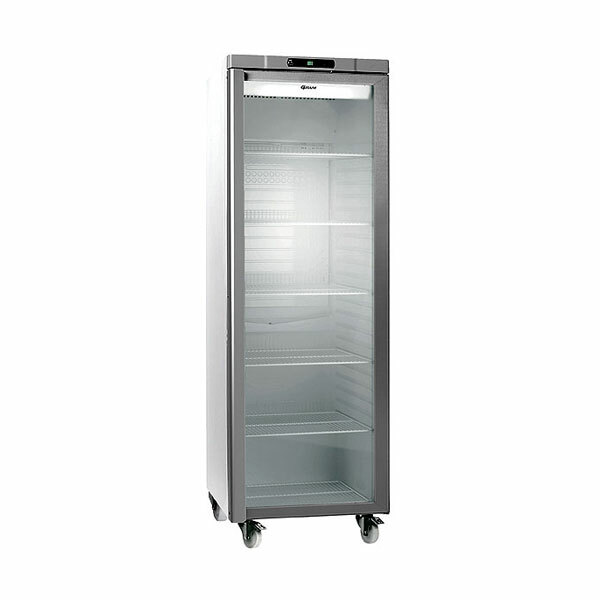 These are a great way to ensure that not only are you complying with safety regulations for outdoor events, but also you are joining the green revolution by not using single-use plastics. 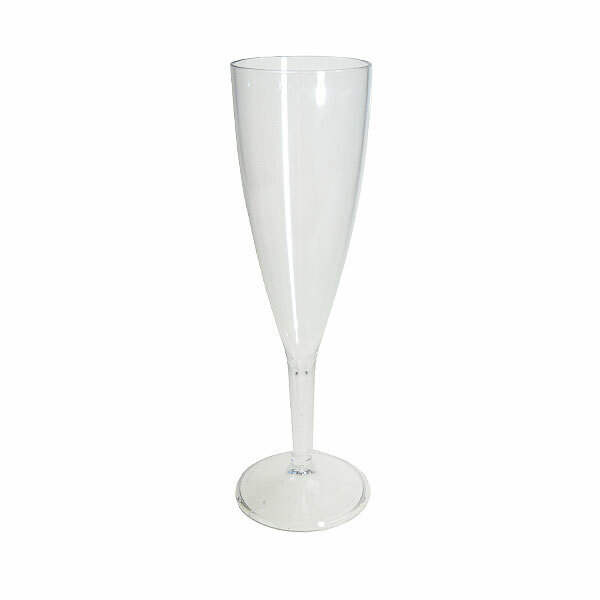 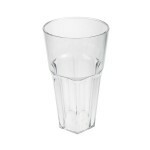 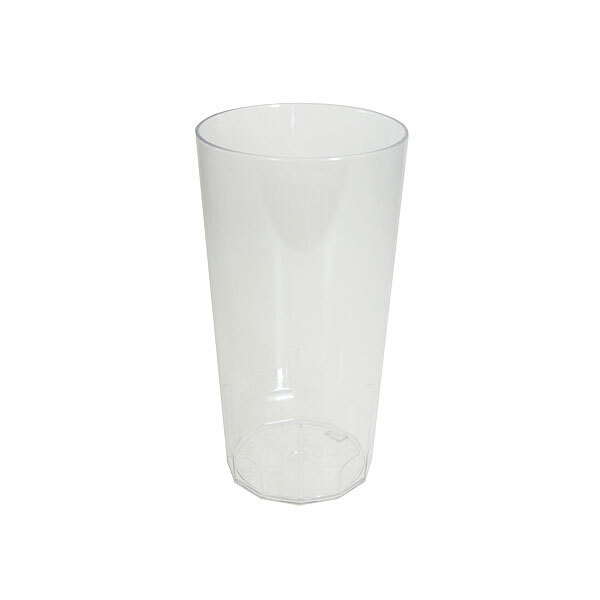 Hire the best reusable plastic cups online today with the experts at Event Hire UK!